(TibetanReview.net, Mar24, 2018) – The Central Tibetan Administration (CTA) at Dharamshala, India, has cancelled a planned meeting of parliamentarians from across the democratic world supportive of the Tibet issue scheduled to be held in New Delhi over Apr 26-28, reported thehindu.com Mar 22. The meet was to be the 7th World Parliamentarians Convention on Tibet. The report cited India’s Ministry of Home Affairs (MHA) as saying the meet had been postponed due to “unforeseen circumstances”. The report also said Mr Kumar, who heads the All-Party Parliamentarians Forum in the Indian parliament, did not indicate any alternative date when the conference would be held. The report said lawmakers from more than 20 countries were expected to attend the meet. 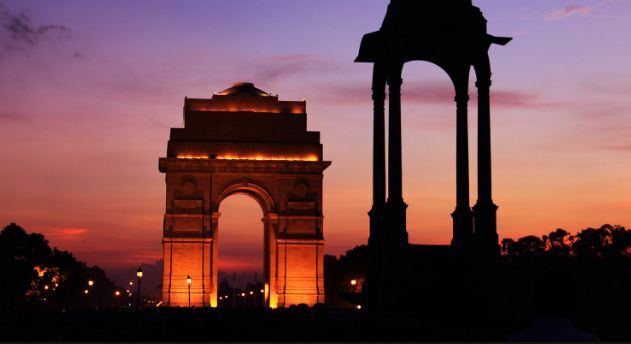 It cited the MHA as admitting the cancellation came for the same reasons an inter-faith religious ceremony at Rajghat on Mar 31 was cancelled and a public rally at Delhi’s Thyagaraja stadium on Apr 1 was moved to Dharamshala. The report cited a spokesperson at the Bureau of HH the Dalai Lama in New Delhi as saying that while New Delhi had not directly called for the cancellation of the events, its “concerns had been conveyed” to the Tibetan leadership, after reports that the Cabinet Secretary had put out a memo telling officials not to attend the events as it was a “sensitive time” for India-China relations, with several high profile meetings planned. The parliamentarians’ meet is held after indeterminate gaps of several years, with the first one held 24 years ago in Dharamshala, and the last one in Canada in 2012. The report said preparations for the event were in full swing, and a delegation from the Tibetan Parliament in Exile had met with several MPs in Delhi in Dec 2017 to extend invitations. Also, President Lobsang Sangay of the CTA had asked Japanese MPs to attend the event during his recent visit to Tokyo. Indian is more important then Tibet issues…!! !